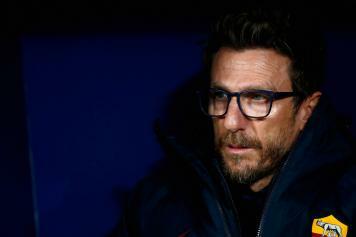 Roma, Di Francesco: "My son and I received death threats..."
Roma boss Eusebio Di Francesco spoke to the Italian press today, here is what he had to say on the Douglas Costa case: " My son got spit on, he was humiliated by Costa. 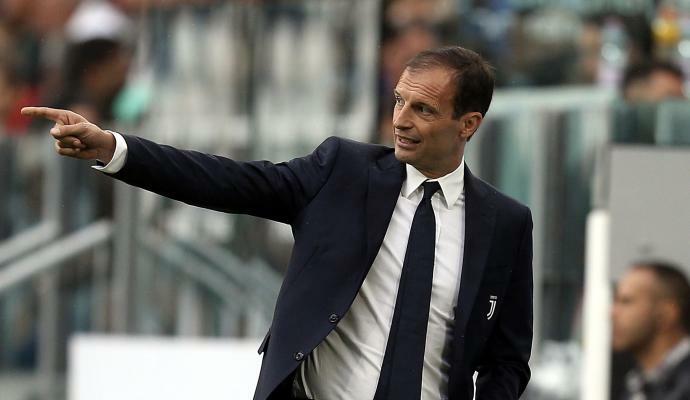 He responded like a man and he didn't look for any excuses. He is my son but the situation is very clear. My son and I received death threats which is not okay...". 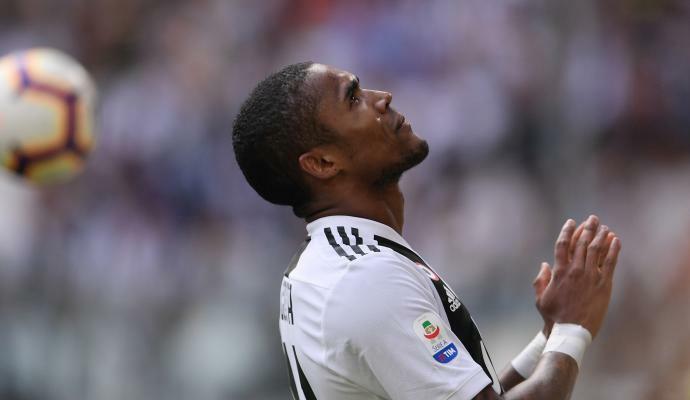 For more news visit Calciomercato.com. 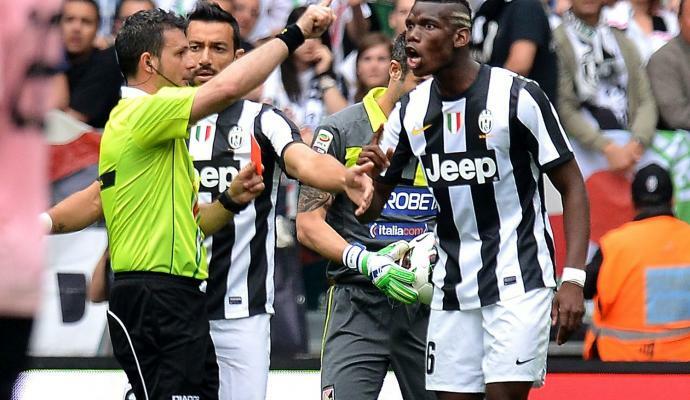 Watch: Pogba got three-match ban for this spit in 2013, what does it mean for Douglas? 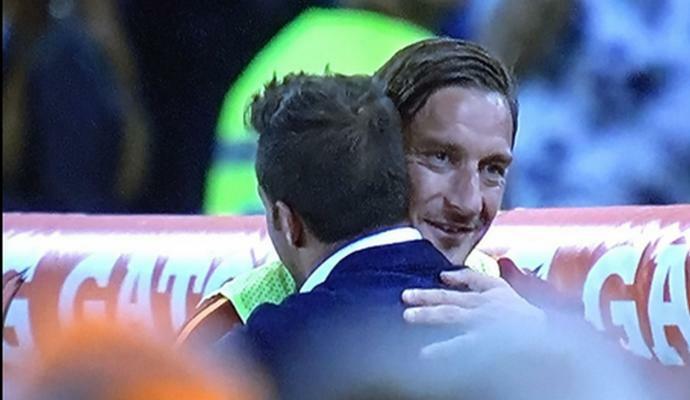 Roma, Totti: "We can cause some surprises..."